This is when you’ve lost your style mojo and need practical fashion advice to get you back on track. A mummy makeover works across many of my services and can be the main, or part of our focus. As a mum, it’s easy to forget ourselves, instead putting everyone else first. We need to rebuild our new identity relevant for our new role, effectively we need ‘re-branding’. I find that many mum’s clothe themselves because of what they need to do, rather than who they are, so the duties of the day take precedent where as I firmly believe you don’t have to sacrifice style for comfort, and I can show you how. 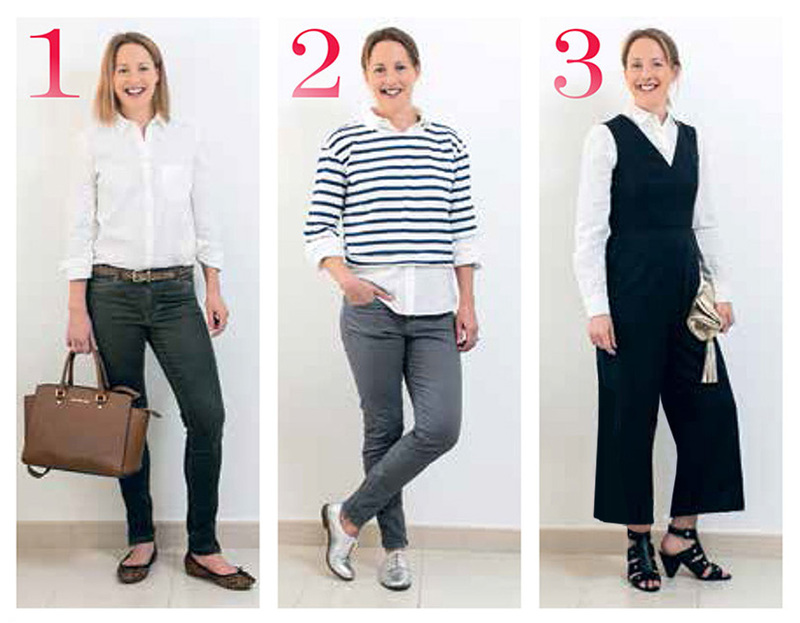 Adopting an easy outfit formula such as the below illustrates, means you can look stylish whilst still being able to run around after your kid/s! By keeping your look edgy, you don’t appear overdressed which is the concern of many of my female clients with kids, they don’t want to look like they have tried too hard, which is a feeling reflected through most of my clients actually! 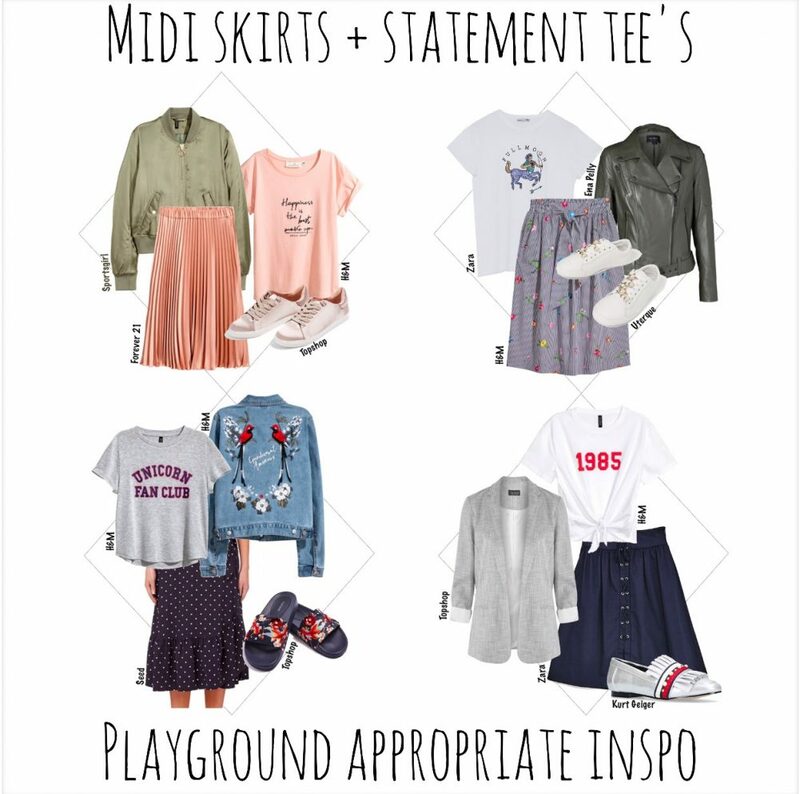 Statement tee + midi skirt + jacket + flat shoe = flattering, stylish, comfortable & practical outfit examples! The first way I can help improve your fashion style is from the very fist stages of pregnancy. Each trimester brings a new challenge to an ever evolving baby bump and making sure you have the right pieces to see you through is key to making carrying a child, that bit easier. Find out about my PERSONAL SHOPPER SERVICE FOR A MATERNITY WARDROBE here. The correct shades make us appear like we’ve had a good nights sleep when in fact, we haven’t! Teaching you what hues to wear on your face as a beauty makeover can knock years off of us! A COLOUR CONSULT is the most transformative service and one you can benefit from regardless of the shape of your body, whether during pregnancy or after giving birth. 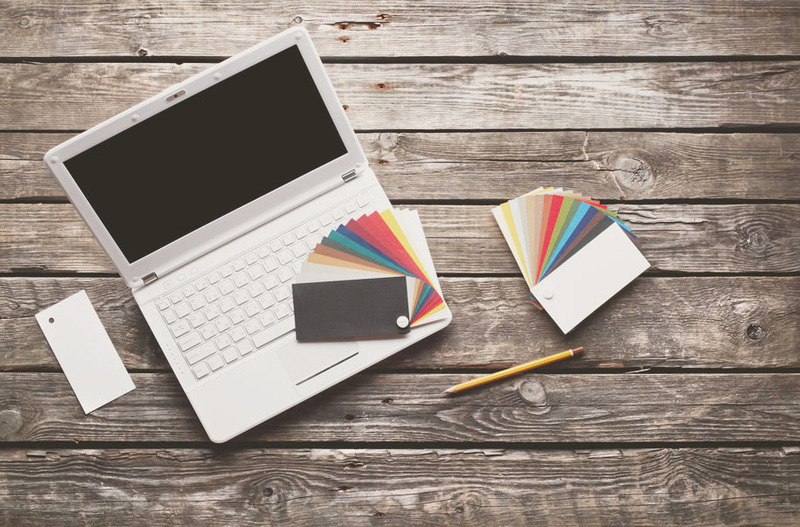 Read the vital role colour plays when creating our PERSONAL BRAND. Post-partum we can have a different body shape and it’s vital to understand this to make dressing it, easier. We may be lucky enough to revert back to the same weight on the scales, but generally the shape of your body changes and we may carry weight in areas that we’re not used to. I was amazed to get a ‘fat back’ whilst carrying my daughter and it’s something is struggle to shift even years later! Read more about discovering your BODY TYPES here. Becoming a parent can also mean we have a new, limited budget and even less time to ourselves but we still want to look well-put-together, like we are in control or our new life…. when sometimes the opposite is true! Identifying your lifestyle is they factor when choosing clothes. I know myself that I lust after certain pieces but I know the reality of when I will wear them is rare. However a big part of my personal styling service is to show you how to get lost more wear out of that section of your wardrobe we call ‘best’, see my instagram examples here on my facebook page. If you will be a working mum, I give practical style advice to get you out the door quicker, as well as plan your daily outfits including weekend wear, so all you have to do is concentrate on your little one/s! Whatever your situation, I teach you quick, easy fashion tips to elevate your mum uniform from ‘mumsy’ to stylish, all within your budget. You may well have pieces in your wardrobe that you used to wear to the office but you feel no longer serve you as a stay-at-home mum such as a classic button through white shirt like the below. However, I approach it with new eyes and think about styling it differently to suit your new, more casual lifestyle whilst looking on trend.